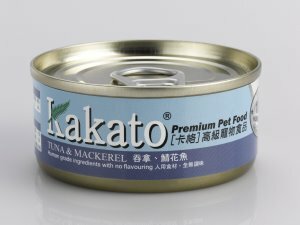 Kakato Cat & Dog Tuna & Mackerel Canned Food 70g [KKTMC] - HKD14 : PetPetMaMa , The Best Products for our pets! Kakato Cat & Dog Canned Food 70g in HKD14.00 , 170g in HKD22.00 (48/box). Buy 6 get 1 free . Available : Chicken Salmon, & Vegetables.,Tuna & Vegetables. Salmon in Broth. Tuna & Cheese. Tuna & Chicken. Tuna & Macketel. 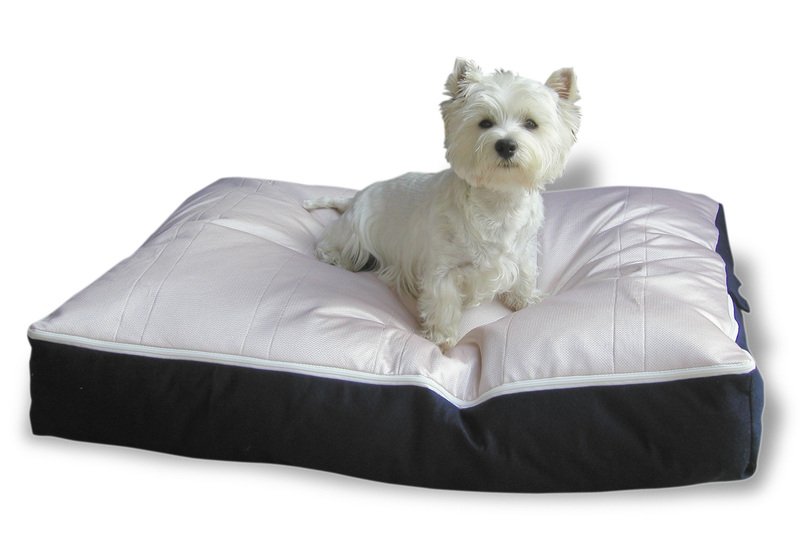 Tuna & Prawn. Tuna & Seaweed. Tuna & Fillet. Chicken,Beef,Brown Rice&Vegetables.Chicken & Pumpkin. Chicken & Vegetables. Chicken Fillet. Chicken & Beef Juilenne. Chicken & Cheese.